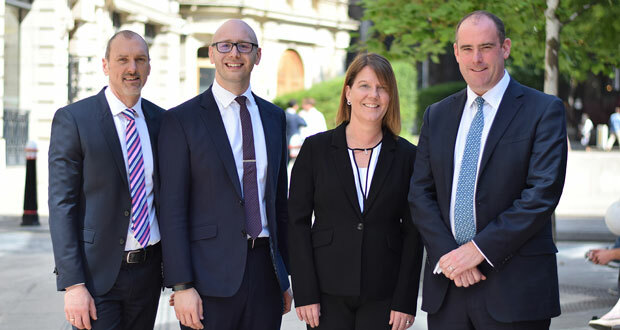 Bartlett Mitchell has appointed three new members to its operations team to support its continued growth. Gregory Hall and Ian Kingston have joined the independent catering company as operations business managers, and Anna Clegg has been appointed as project manager. Hall and Kingston, previously at Elior and Gather & Gather respectively, will be instrumental in developing the company’s London business, supporting and mentoring on-site management teams and working closely with the clients to ensure the successful implementation of their services. 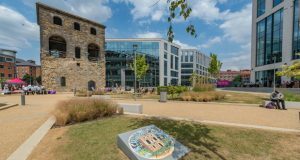 Clegg, who has joined Bartlett Mitchell from BaxterStorey, will be responsible for coordinating and managing all key projects within the business, including mobilisations and special projects. She will act as an extra resource for all operations teams to ensure that they have the full support they need to deliver their services. The appointments follow another strong year for Bartlett Mitchell, which last year saw annual turnover reach £39 million, marking the seventh consecutive year of annual growth of more than 10 per cent.